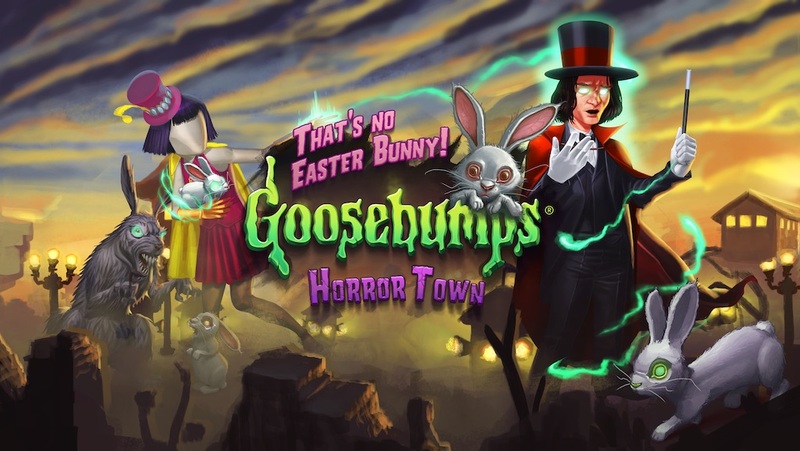 Download now – Kick-off your Easter celebration with your favorite gang! Revive the Easter Beagle story! - Meet Mimi! She is active, and works on her flowers all day! - Share Sweets and Easter Cards with your favorite characters. - 1 New Character! Mimi! - 20+ New Decorations like the Hopping bunnies, Flowery Country House and Bunny LED Marquesine. - 10+ New Items like Easter Cookie, Carrot Cupcake and Deluxe Egg. - 15+ New animations like Easter Nap, Baking Cupcakes and Angel Voice. Snoopy and the Gang celebrate Easter! 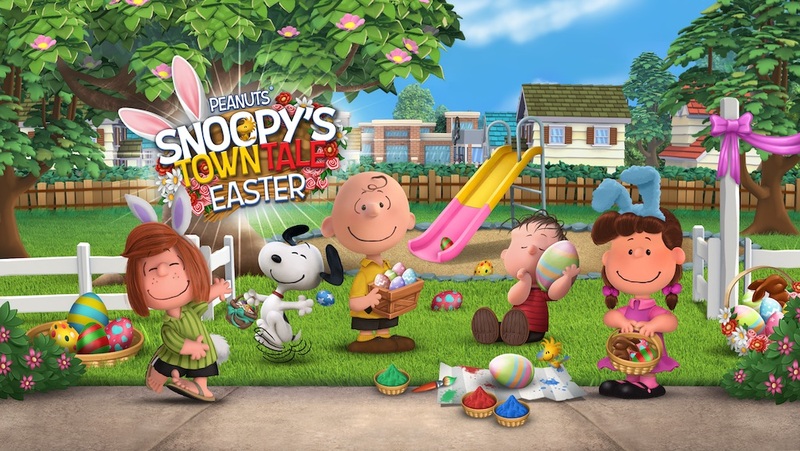 Download the Easter Update – Kick-off your Easter celebration with an update from your favorite Beagle in Snoopy’s Town Tale! • For a limited time you can craft new items only available in this event and unlock new content! • Obtain all the items before the event ends to get the “Farm Tractor”! 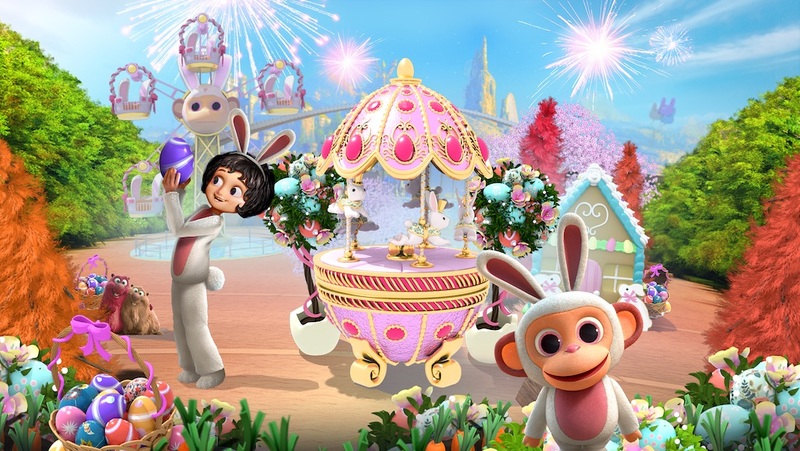 • 17 new animations to discover, such as the Egg Hunting and the Easter Nap! • 13 new items to collect & craft, such as Decorated Basket and the Colored Easter Egg!